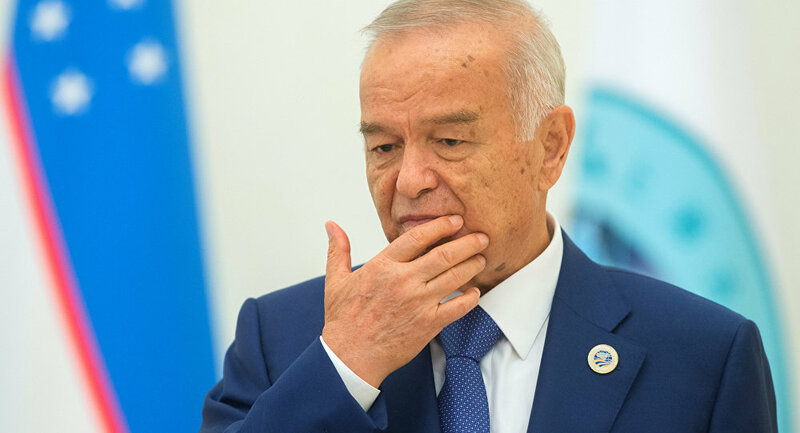 Uzbek President Islam Karimov is concerned with the situation on the country's southern borders, the presidential press service said. TASHKENT (Sputnik) — Uzbek President Islam Karimov held Thursday a Security Council meeting on the situation on the country's southern borders, including the border with Afghanistan, the presidential press service said. "During the meeting, held by President and Security Council Chair Islam Karimov, the issues of ensuring security and addressing threats and challenges on the country's southern borders were discussed," the press service said. Another topic of discussion was the strengthening of anti-terrorist cooperation with neighboring states in the region. The meeting was attended by government officials and heads of relevant departments. Afghanistan is the source of concern since the country has been in a state of political and social turmoil, as it continues to fight Taliban insurgency. Other extremist groups, such as the Islamic State terrorist group, outlawed in many states worldwide including Russia, have expanded their activities in the country.